Do you want to create photo albums with captions? Sometimes you have multiple image galleries in a photo album and you need to add captions to define each gallery. In this tutorial, we will share how to add captions to photo albums in WordPress. 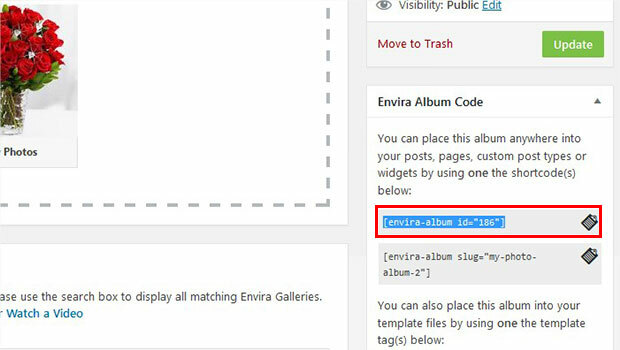 WordPress does not have the ability to add photo albums with captions by default, so you’ll need to use a plugin like Envira Gallery. Envira has lots of different options for creating beautiful image galleries that can be organized into photo albums. 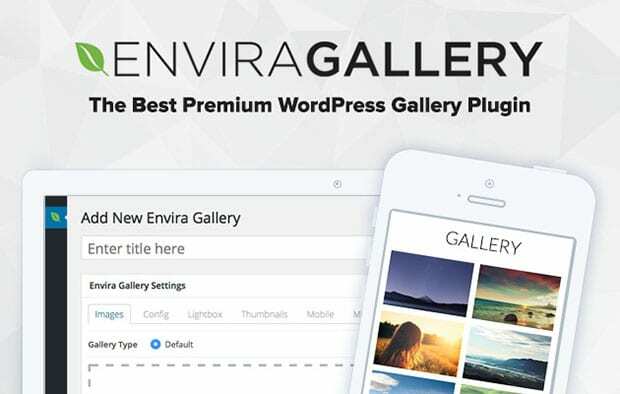 First thing you need to do is install and activate Envira Gallery WordPress plugin on your site. For more information, check out this guide on how to install Envira. 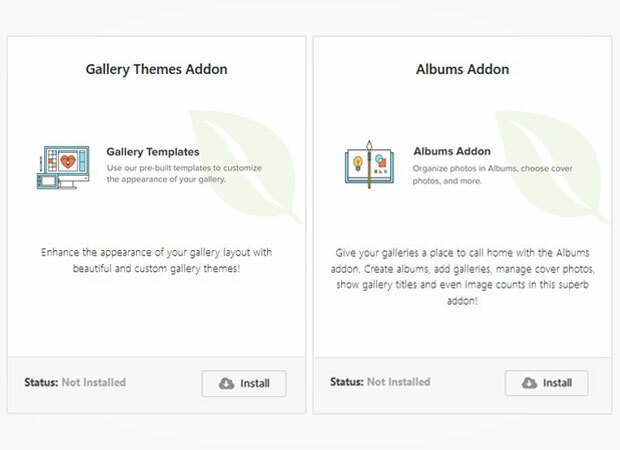 Upon activating Envira, go to Envira Gallery » Addons to install and activate the Gallery Themes Addon and the Albums Addon. Next, you’ll need to create some image galleries in Envira. 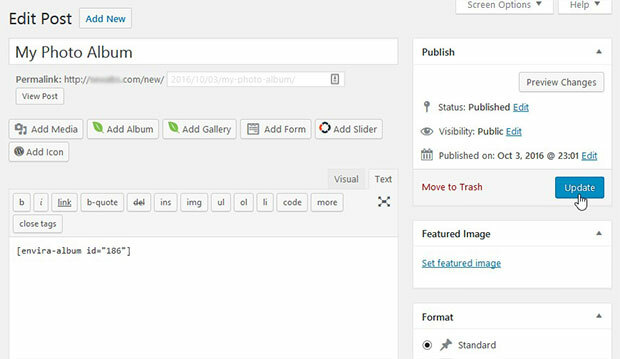 Check out this guide on how to add an image gallery with thumbnails in WordPress for a complete tutorial. After creating your image galleries, go to Envira Gallery » Albums and hit the Add New button. Start by adding a title. 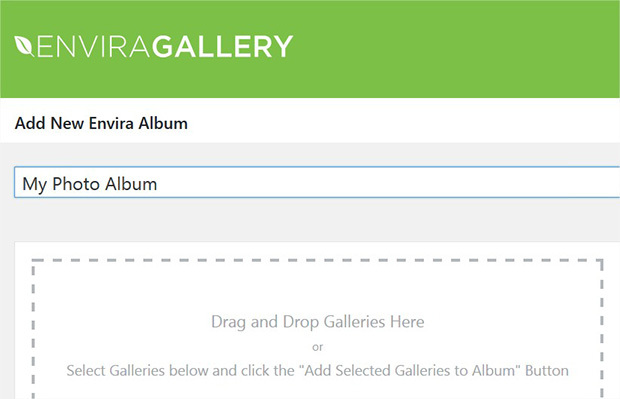 Then, scroll down to select the image galleries you want to add to your new album. For more details on this step, check out this guide on how to create a photo album in WordPress. Next, you should scroll down to the Config tab. In the Album Theme dropdown, you need to select the Captioned theme. Now, go ahead and hit the Publish button. You’ll also need to copy the shortcode from the Envira Album Code widget. Next, go to edit a page/post, or go to Pages/Posts » Add New. From there, paste the shortcode into the visual editor wherever you want the photo album to appear. That’s all. Your photo album with captions will now be displayed on your site. We hope this tutorial has helped you to learn how to add captions to photo albums in WordPress. You may also want to check out our guide on how to add caption below images in WordPress.